Home » Categories » All Time Favourites! Warble your very own tune with this old fashioned Cat and Canary slide whistle! 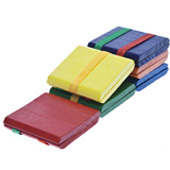 Exercise your oral motor, visual and motor coordination skills while having a whole lot of fun! These soft and puffy little ducks are fun! Give them a shake and watch them light up! Good tactile and visual stimulation. Keep busy for hours with this bright, vividly painted assortment of large wooden beads. 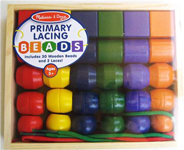 The Primary Lacing Beads are a classic toy that will help the child's dexterity and coordination. Develop color and shape recognition skills while exercising creativity! Spin the wheel around and around. Spin the wheel around and watch it light up. Move and manipulate these Snap & Click fidgets to enjoy an endlessly satisfying series of clicks, pops, snaps, crackles, and crunches! An great auditory and tactile experience! A perfect toy to keep hands of all ages busy! A sturdy fidget and an excellent stress reliever! Turn it! Shake it! Roll it! 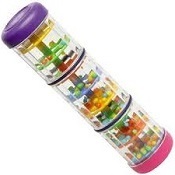 Watch brightly coloured beads cascade through the multiple levels of this transparent tube and be amazed by the fascinating sound of the falling rain! This fascinating little wind-up plastic train is lots of fun! 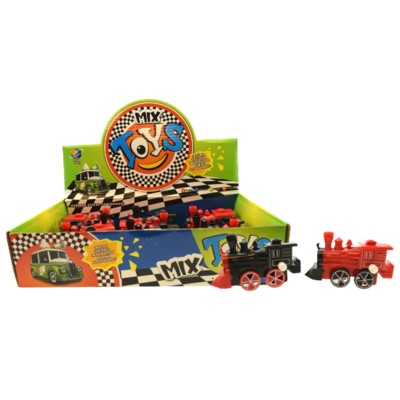 Wind up the mechanism and watch your very own train chug along! A great fine motor toy that provides lots of stimulation! Toot, toot! All aboard for a locomotive full of fun! 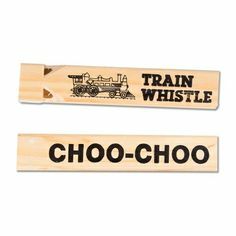 Children can re-create the sound of a steam locomotive's whistle with this fabulous wooden train whistle.